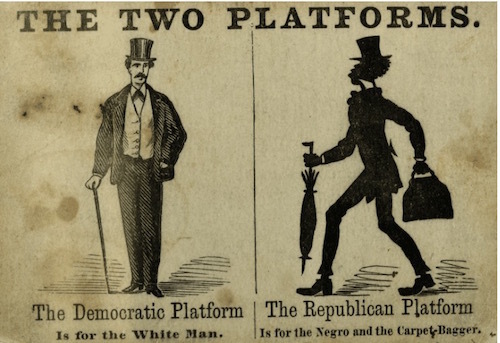 Are the Democrats proudly on the wrong side of Civil Rights history… Again? But are the Democrats so busy pandering to ever-evolving special interest groups that they are blind to the REAL Civil Rights issue of the day? 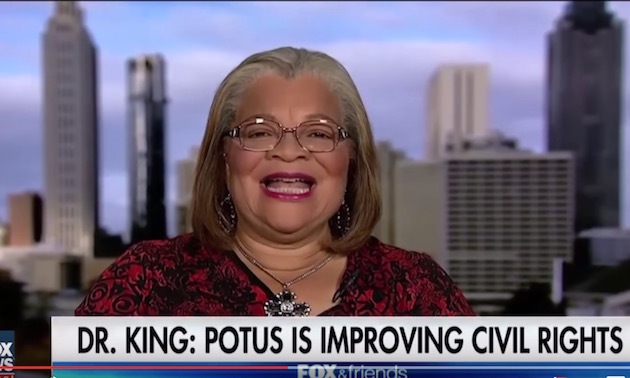 They may walk around with their chests puffed up about which Pride events they attended, and how they check all the right ‘intersectional feminist’ boxes politically but now, no less a recognized authority on Civil rights than Dr. Alveda King has weighed in. And she says President Trump is leading the NEXT Civil Rights Movement. And the people lined up on the other side of the issue? They still have ‘I’m with Her’ and ‘Resist’ stickers on the Bumpers of their Priuses. Hillary and her supporters are so busy supporting the right of women to have ‘freedoms without responsibilities’, they have actually sided against and demonized and violated another group. Unborn babies. 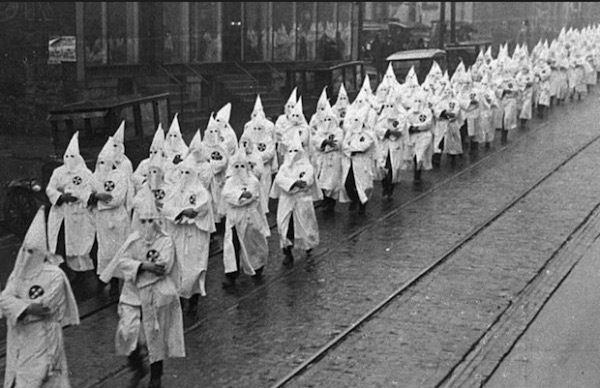 At least this time, they don’t have to wear their special uniforms to back the Democrat Cause, like they did in 1924. 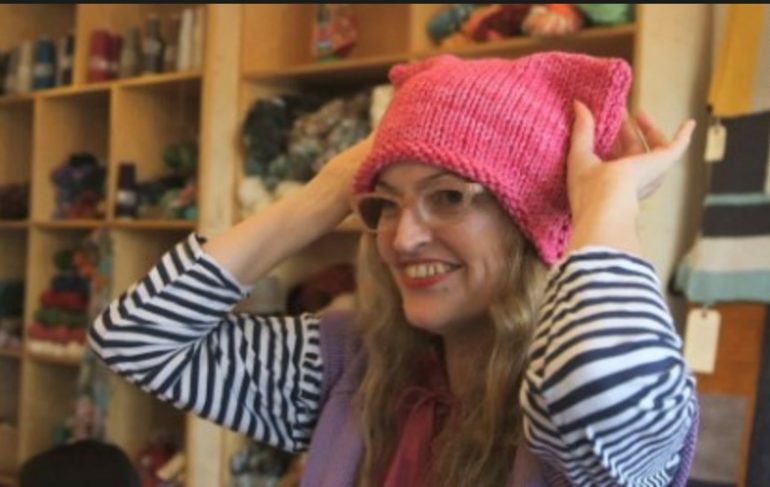 Now they can just wear a dopey pink hat. Share if you agree with Dr. King that Trump is leading the next Civil Rights cause. Hey Obama: Have You Seen How Many People Are Off Food Stamps Now?